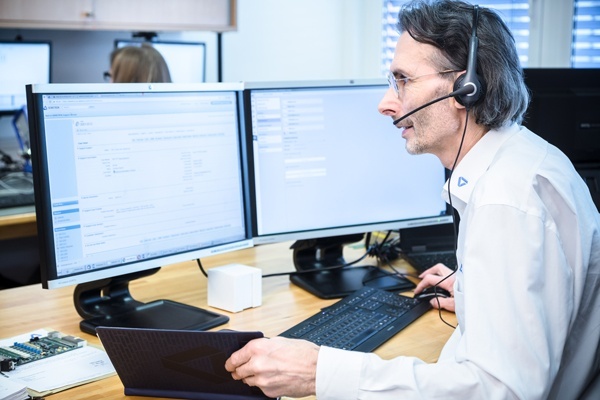 Regardless of whether it’s support via phone, system maintenance, accredited calibration or precision second level support, the DEWETRON Customer Care Center accompanies you whenever and wherever you are. Since we know that downtime is costly, we use every possible means of communication available to be quickly accessible to our customers – telephone, e-mail or remote support. Already registered? Visit our download center for the most up to date technical data sheets, brochures and whitepapers.